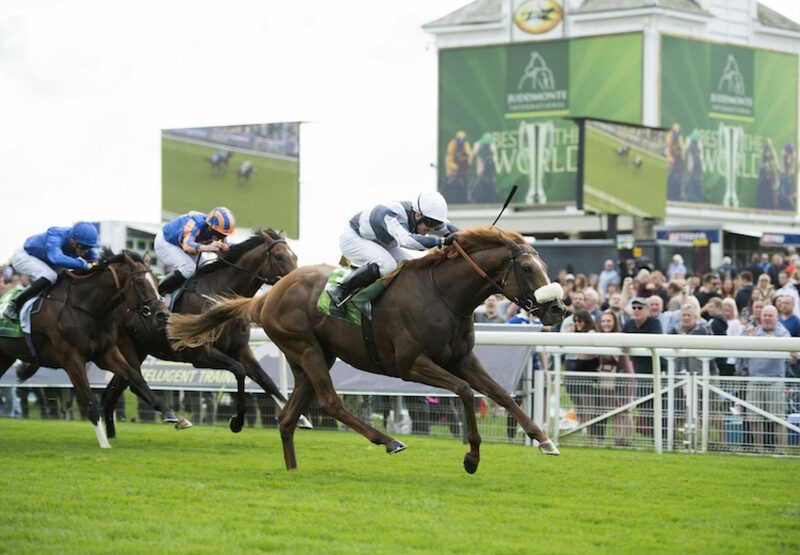 Ulysses (4c Galileo-Light Shift, by Kingmambo) confirmed himself another simply outstanding performer for Galileo when winning the G1 Juddmonte International at York on Wednesday. 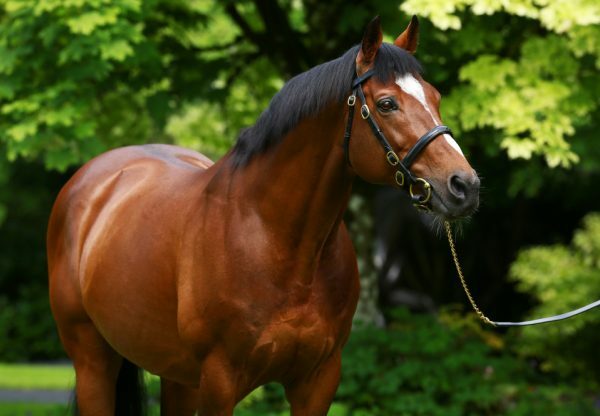 The four-year-old, hero of the previous month’s G1 Eclipse at Sandown, led home a 1-2 for Galileo in the £1 million event when finishing ahead of Churchill (3c Galileo-Meow, by Storm Cat), who looked not to relish the rain-softened ground. 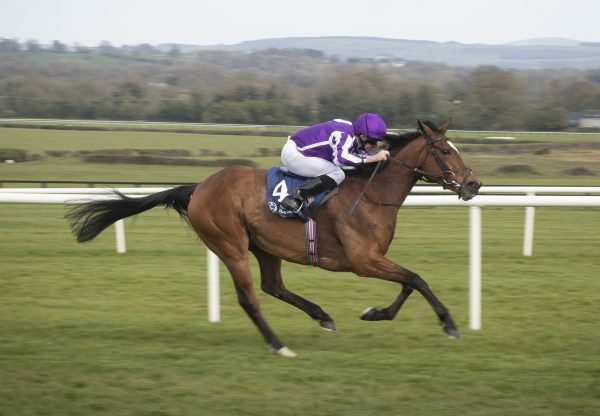 Barney Roy (3c Excelebration-Alina, by Galileo) ran a gallant race for Excelebration in third. This was a Breeders’ Cup “Win & You’re In” prize and trainer Sir Michael Stoute is pointing Ulysses at the G1 Breeders’ Cup Turf at Del Mar. 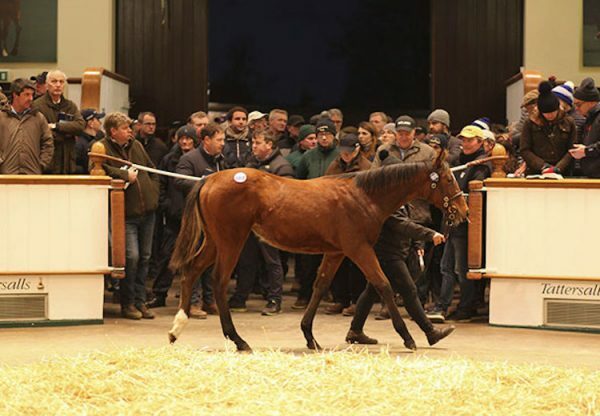 The winner was home-bred by the Niarchos family’s Flaxman Holdings.